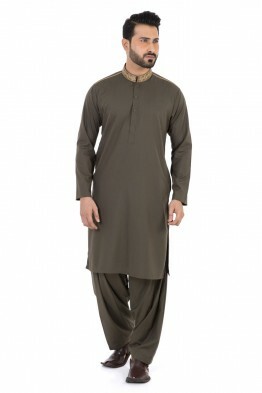 Pakistani kurta for men is preferred attire from boys to old age men in all the seasons of the year including winter season because of comfort and traditional style. 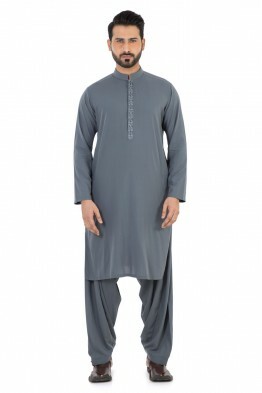 Winter is approaching, all clothing brands in Pakistan have lunched men kurta collections for winter/fall season to say wholehearted hello to the cold winter ahead.If you are interested in updating your wardrobe stay tune to this post because this post features gents kurta designs latest 2017 2018 to guide y’all who are getting trendy ideas and inspiration about new men kurta designs. 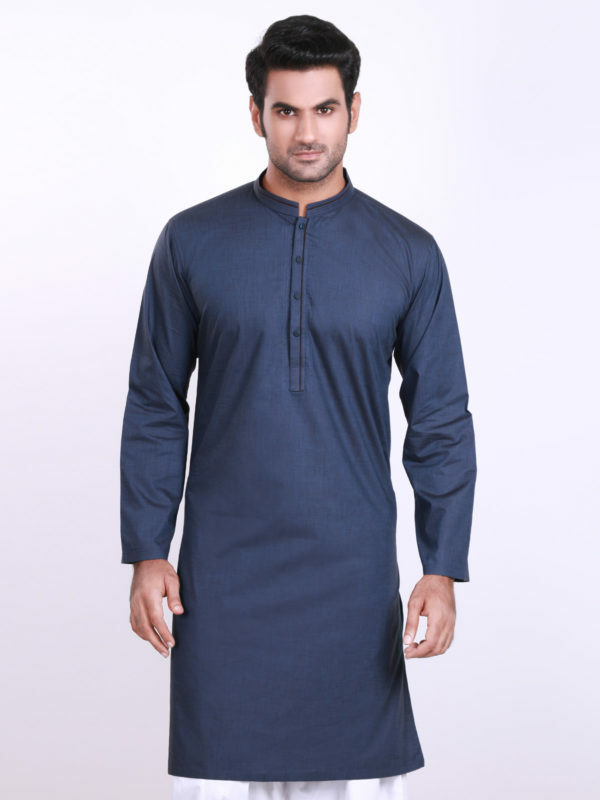 As cold breeze telling us about cold season ahead everyone is looking for new warm Here I have listed best Pakistani designers and brands for gents kurta designs that are working in men quality apparel since ages. 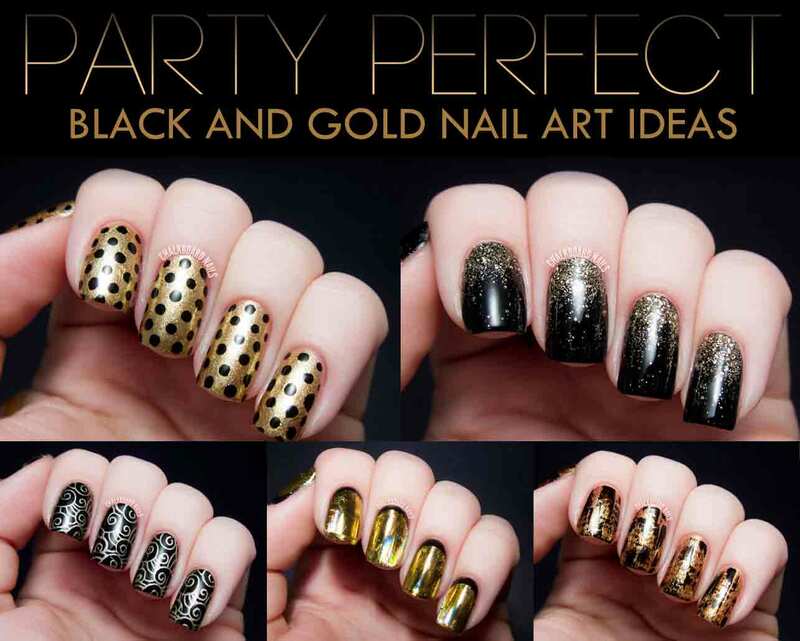 One thing that this listing is based on consumer choice and quality. 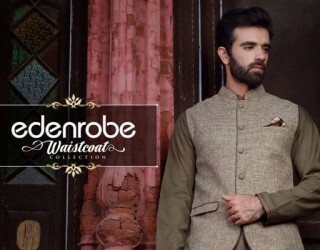 Before moving further I would like to talk about men waistcoat because it is in fashion these days, I must say this is wardrobe must have for Pakistani gents to stand out at any occasion beside a fashion trend in winter it also add and extra layer to protect you from cold weather. 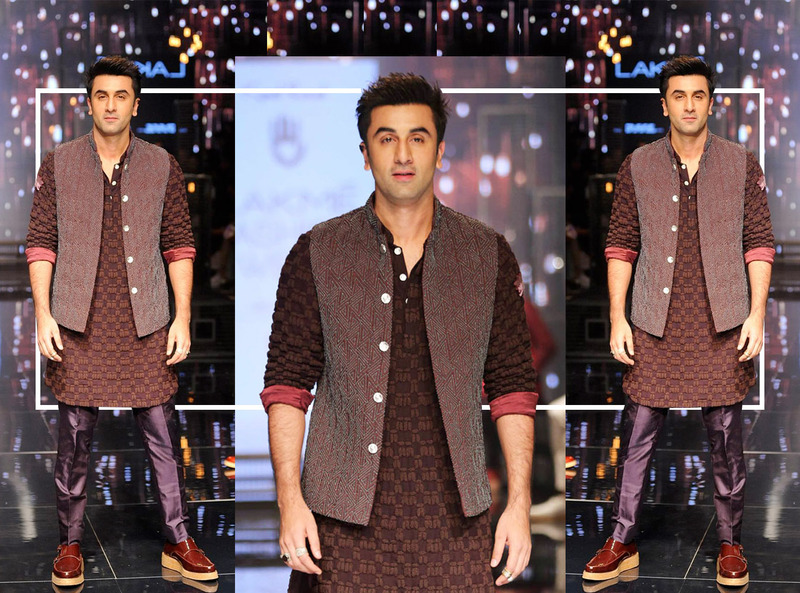 For best waistcoat for men see the post below. 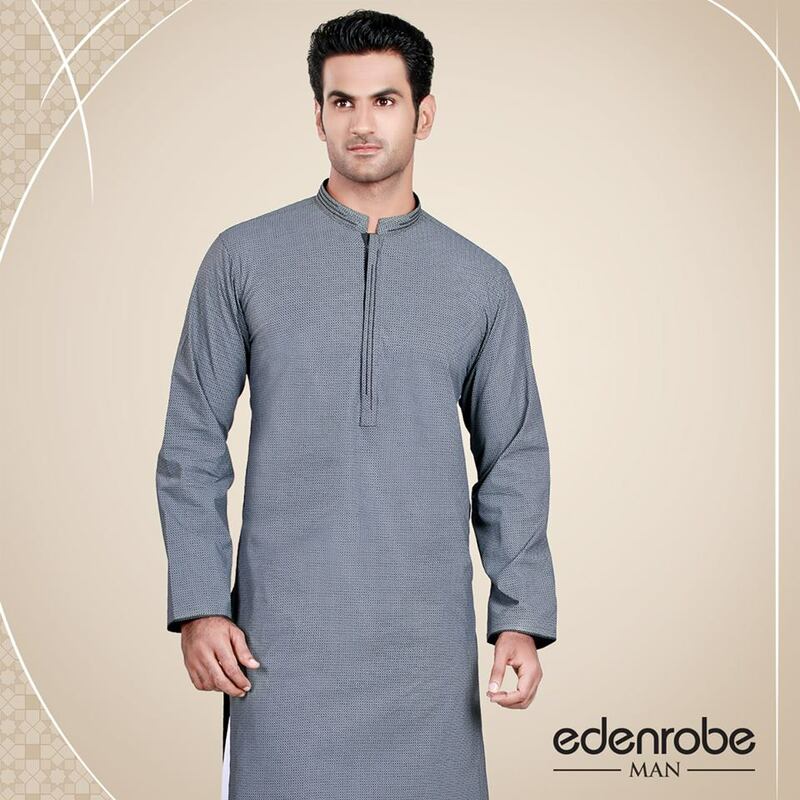 Eden robe a brand name working since 1988 is famous for its fine quality fabric, sleek tailoring and distinguished designing patterns. Eden robe as a company is working in kids wear, women wear and mens wear dresses. 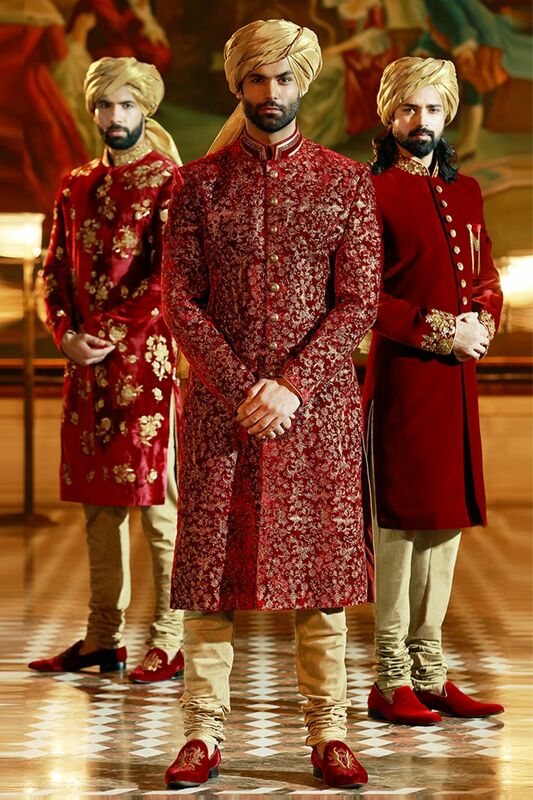 Eden robe offers a wide range of men’s clothing that include men business suits, men formal dresses, business shirts, casual shirts, dress pants, waist coats, casual kurta shalwar, shalwar suits and groom sherwani . 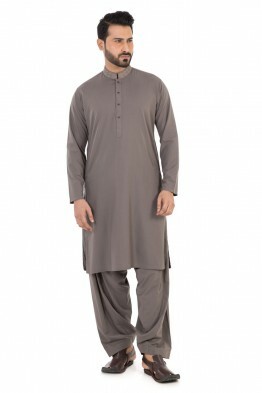 Eden robe winter collection for men contains trendy kurta designs in eastern colors with sleek tailoring to give you a sophisticated appearance. 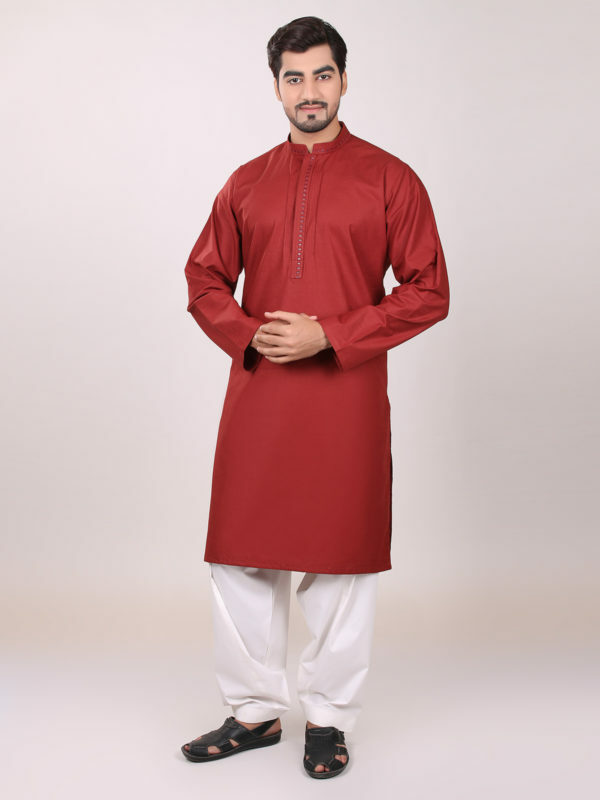 This year edenrobe kurta designs 2017 2018 consist of little embroideries in simple patterns to add some style. 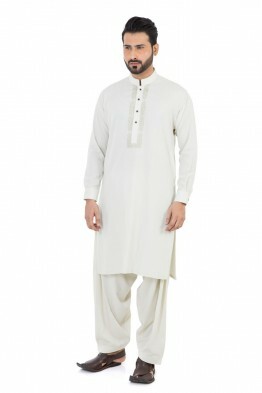 Bonanza is serving its customer since 1976 with high quality winter wear and a wide range of men ready to wear clothing. 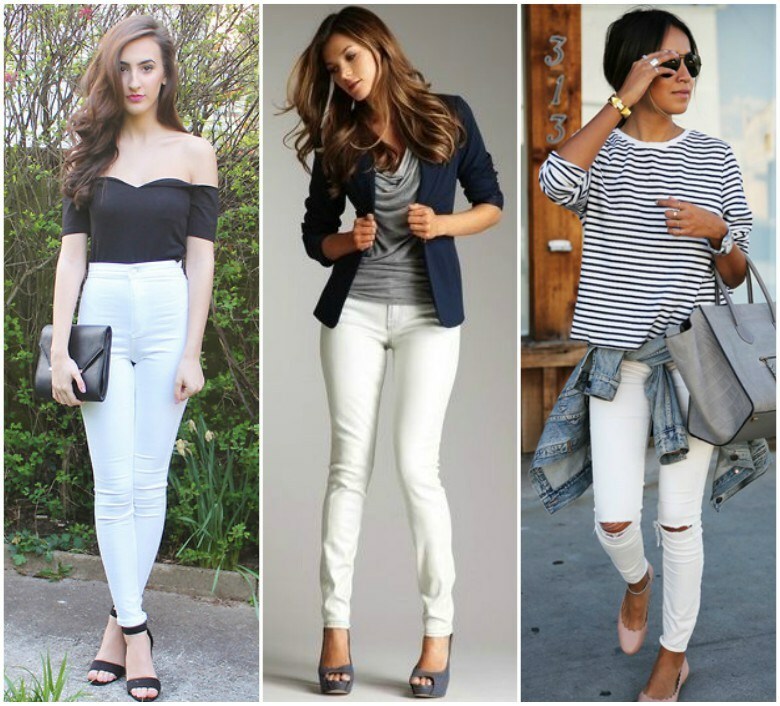 Bonanza offers ready to wear women dresses and men dresses, winter fall sweaters, winter/fall coats and lawn collection for women for a wide range of its valued customers. 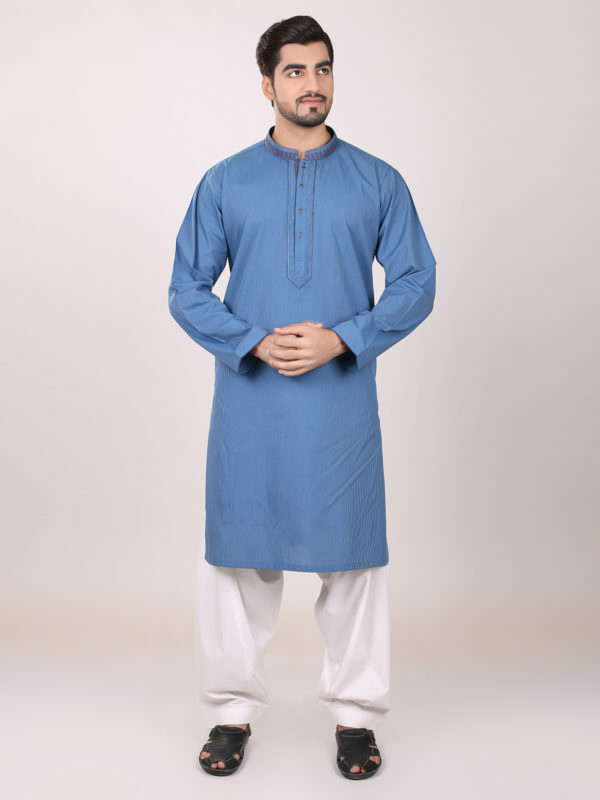 This year bonanza men kurta designs contains simple embroidered kurta for men in wide variety of colors that include, grey, white, off white, light brown, dark brown and different shades of blue. 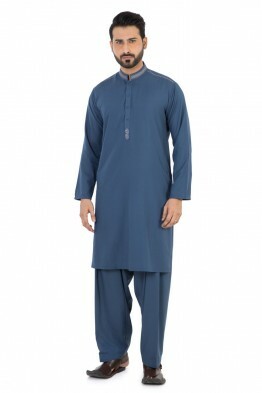 Above you explored Pakistani kurta for gents by top Pakistani clothing brands that you could wear either for work or casually. 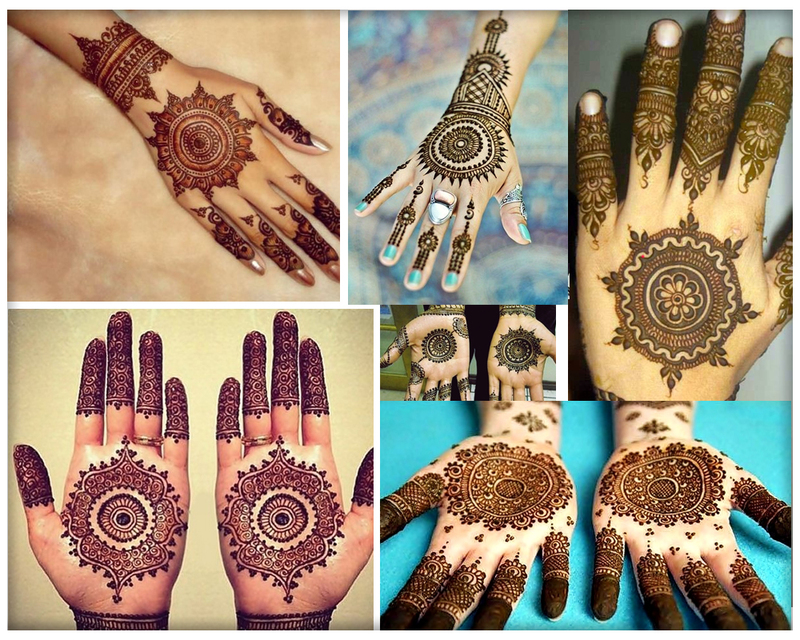 For any question, inquiries feel free to contact us via the comment section below. 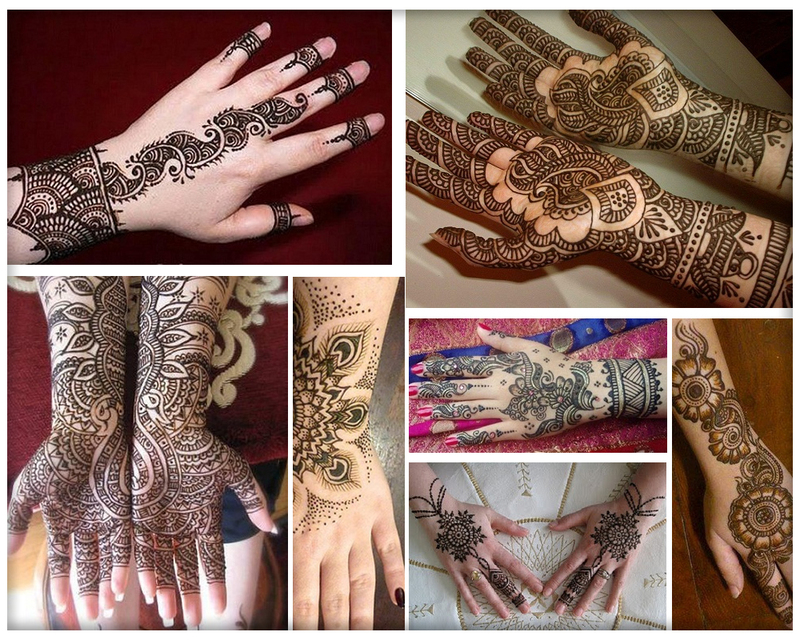 For formal event like wedding see my post about men mehndi kurta designs.